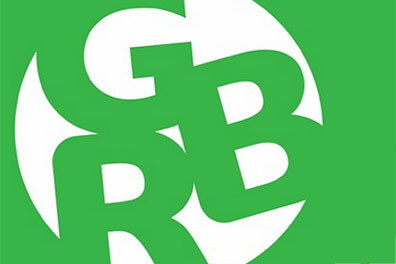 The Green Business Roundtable (GBR) is one of the most innovative and successful lunchtime networking events in Durango. Routinely attended by over 80 business leaders, elected officials, and influential community members, GBR inspires innovative discussions on timely issues affecting our region. GBR is non-partisan. See upcoming topics and join us on the second Wednesday of each month through April. 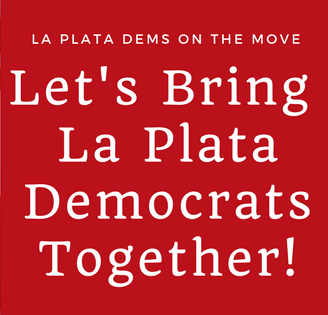 The Club - La Plata County Dems on the Move! The goal of The Club is to bring together all Democrats, from the most conservative to the most progressive, to celebrate our shared values, appreciate who we are and to work together to put more Democrats in office. Visit us on Facebook. Luncheon every 2nd Tuesday every month at the Durango DoubleTree Hotel. Visit the La Plata County Democrats website.